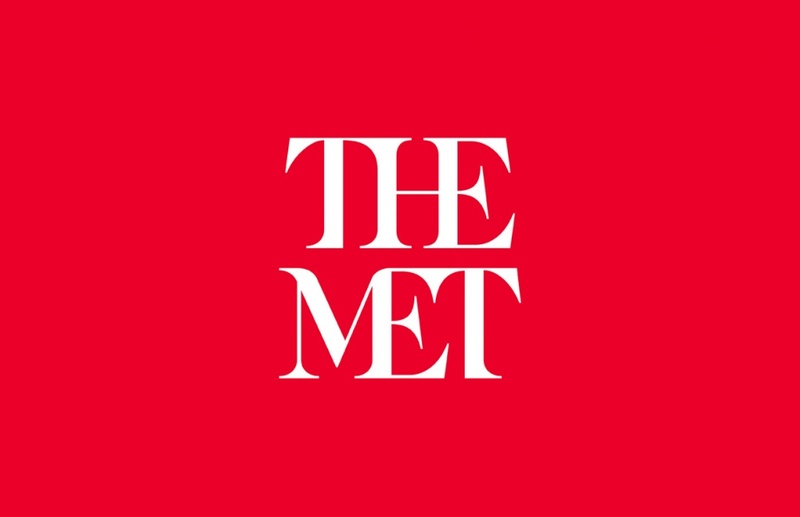 Design Week’s most popular branding and graphics stories of the year. 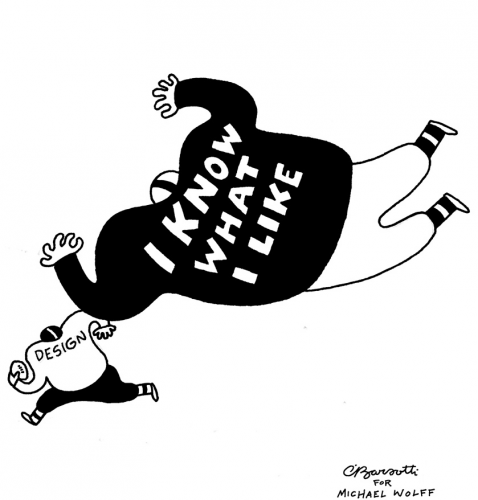 Michael Wolff: "Why all the poor logos?" 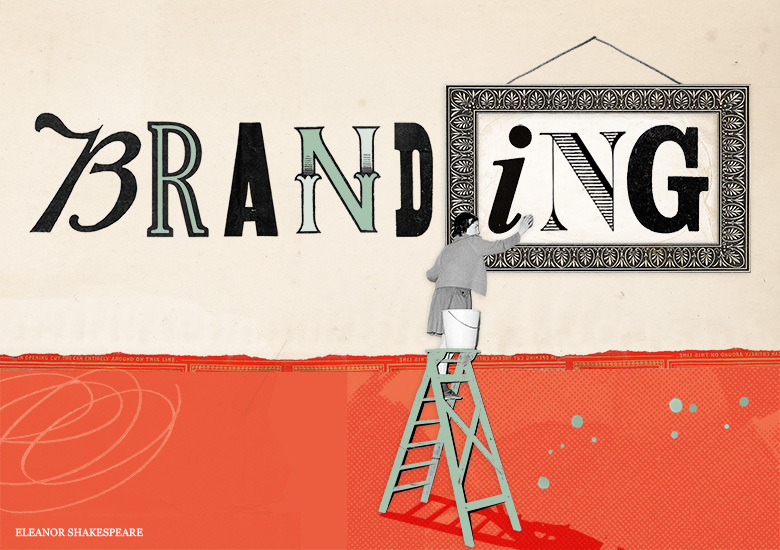 Nando’s has been rebranded by South African consultancy Sunshinegun as the restaurant looks to tell its own story better and express “new African design”. 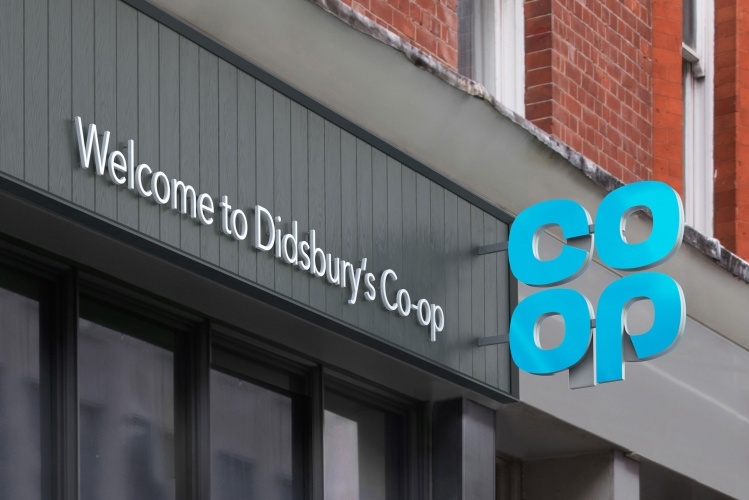 How the Co-op went back to its roots and worked with North on a new look while restructuring the business to reward its customers in a new way. 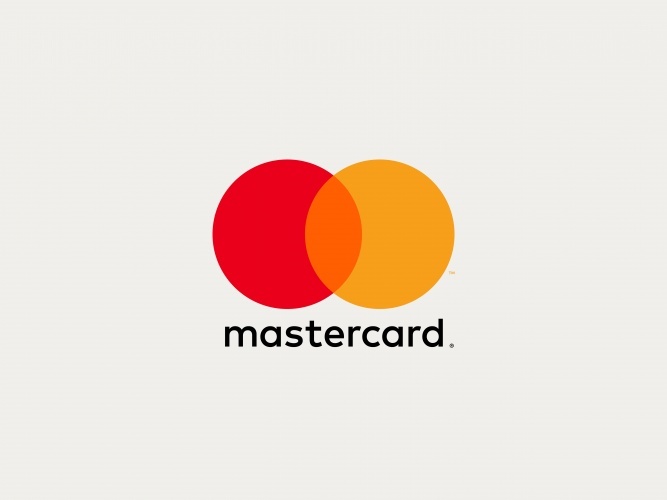 Pentagram partners Michael Bierut and Luke Hayman have created a new visual identity for global finance brand Mastercard, which aims to retain its 50-year-old familiarity while making it more digital. 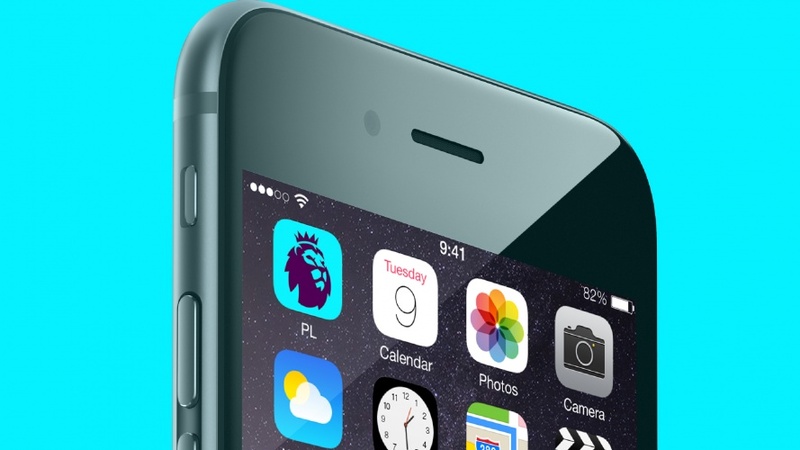 The new look has been designed by Red Bee Media and aims to be “bright, mischievous and sophisticated”. The broadcaster has upped production values across all channels as it looks to bring the brand in line with new programming. 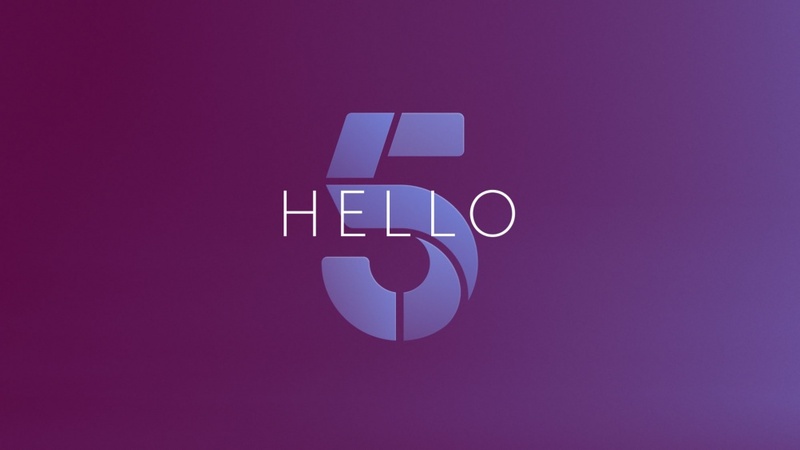 Consultancy FutureBrand has designed the colourful new branding for NatWest, which is based on the original logo mark created in 1968. 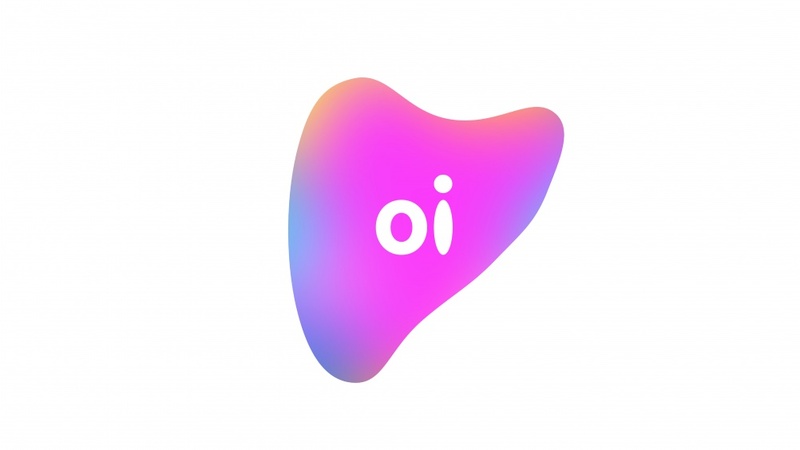 Wolff Olins has helped South American telecoms company Oi to launch its new identity, designing a user-generated logo that reacts to the sound of the customer’s voice. 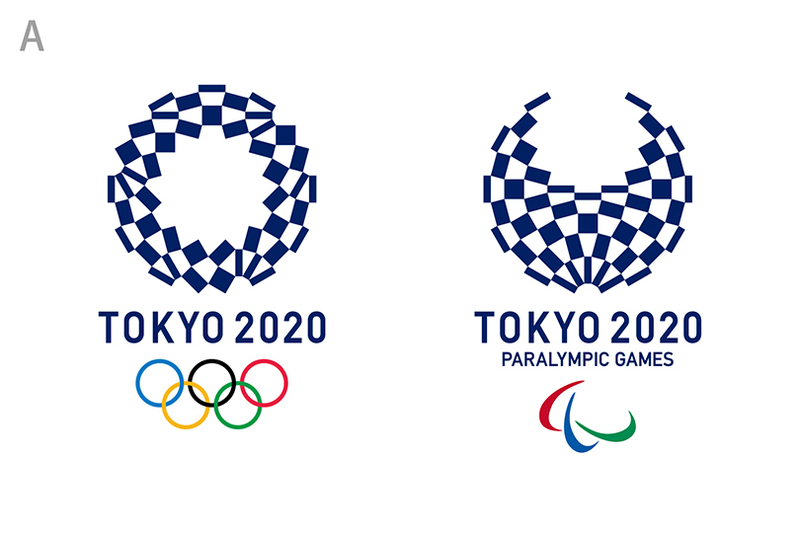 The organisers of the Tokyo 2020 Olympics and Paralympics have unveiled the four shortlisted designs for the event’s branding, after a public competition saw 14,599 entries. 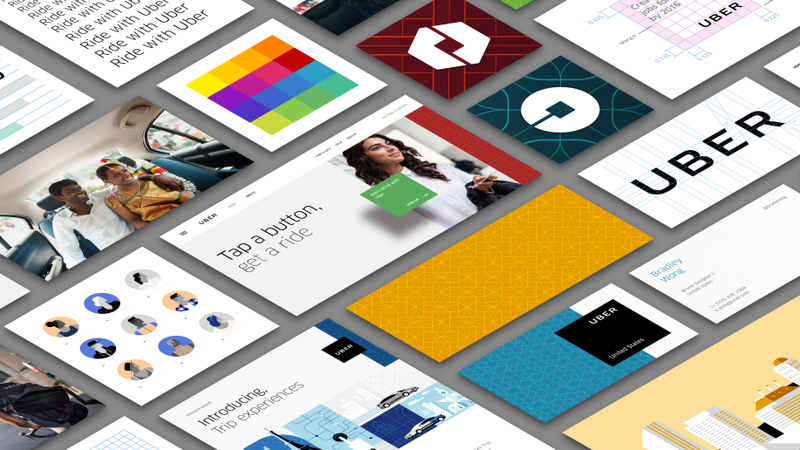 The transportation company has rebranded with a new identity that can adapt to every country it operates in. 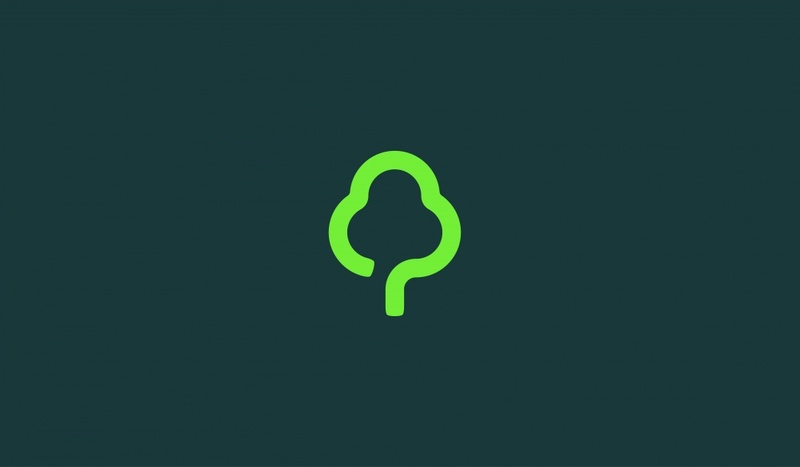 Consultancy Paul Belford Ltd has designed the new visual identity, which sees the consumer-facing brand change from YO! 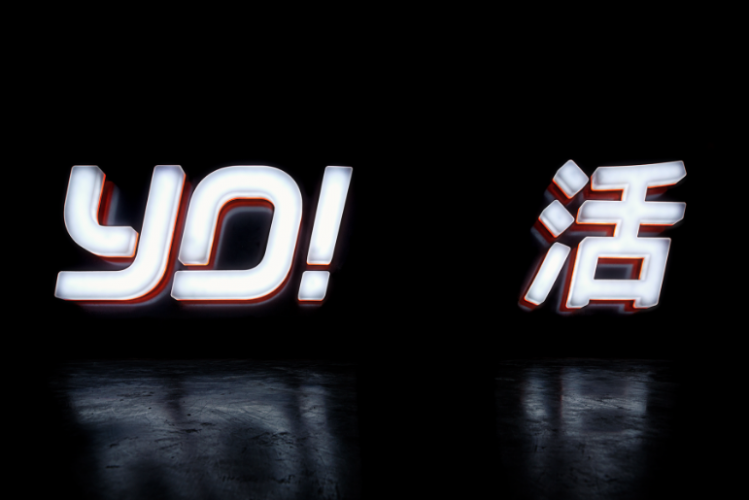 Sushi to YO!. British Steel announced its return by unveiling a completely new brand after deciding not to revive the David Gentleman-designed logo. 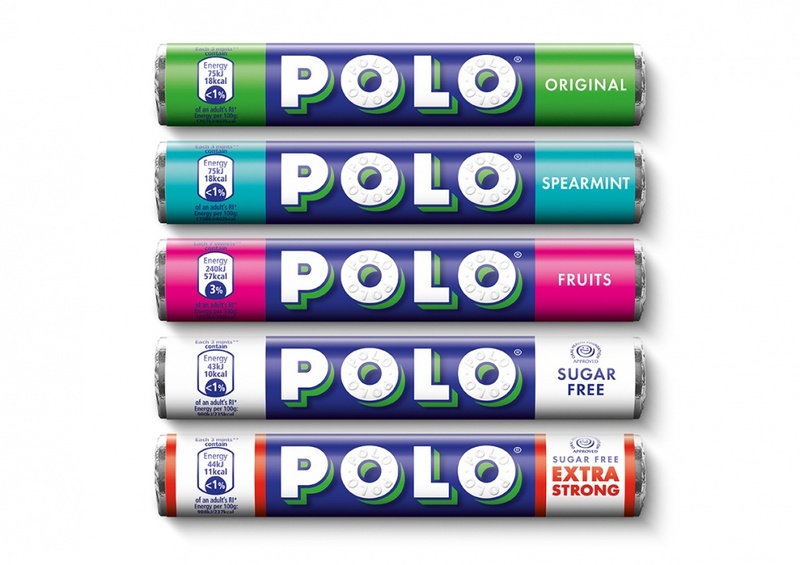 The new branding has been designed by Taxi Studio, and aims to create a more “simple, contemporary” look for Polo mints. 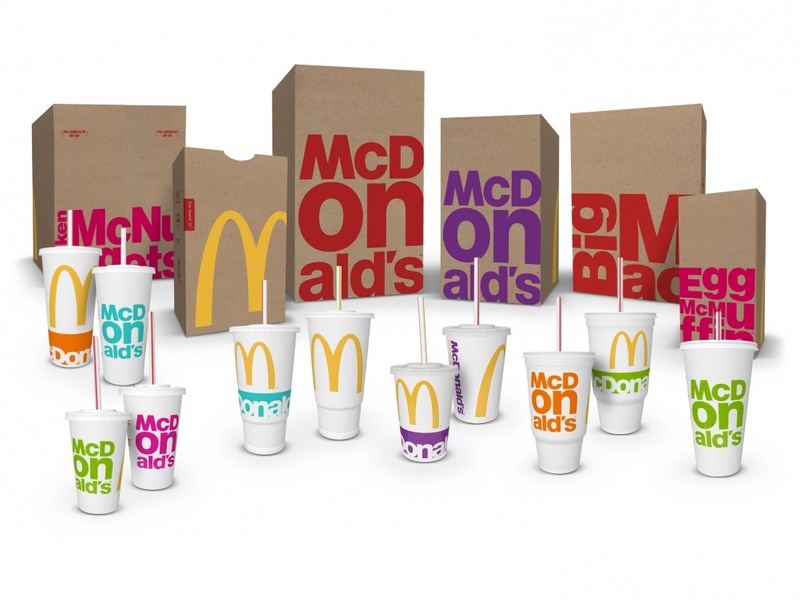 McDonald’s assembled a team of designers from its rostered agencies to develop a new strategic direction which formed the blueprint for Boxer’s design. Subway ditches its italic identity, simplifies its wordmark and creates a new “S” symbol ahead of its 2017 global identity roll out. 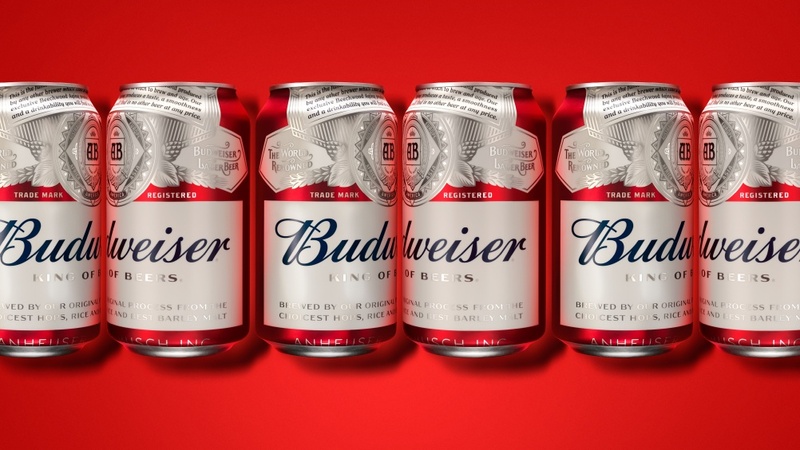 JKR’s New York office has redesigned the visual identity for beer brand Budweiser as part of a global rebrand. 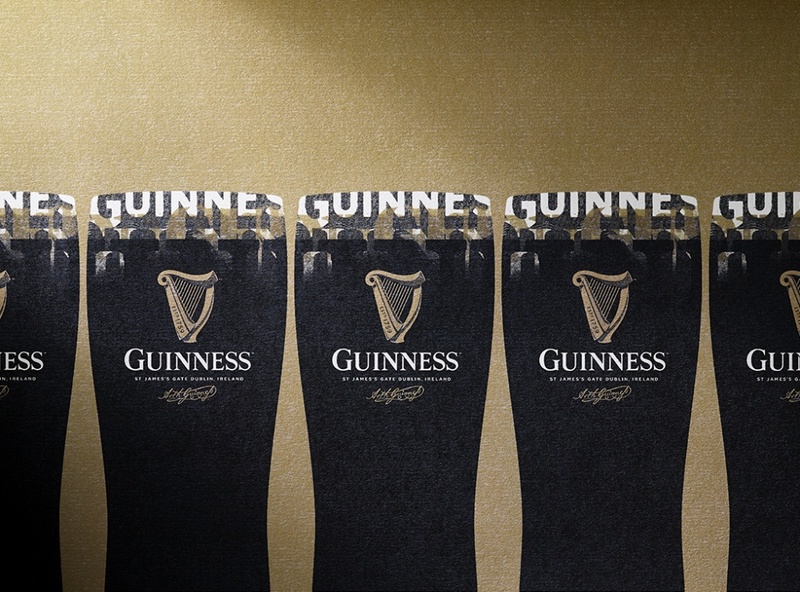 “Skill and craftsmanship” is referenced as new look harp hopes to hit the right note with younger drinkers.